Contributors such as Lee Smith, Michael Farris Smith, W. Ralph Eubanks, and Harrison Scott Key, among others, explore issues like race, politics, and family and the apex of those issues colliding. 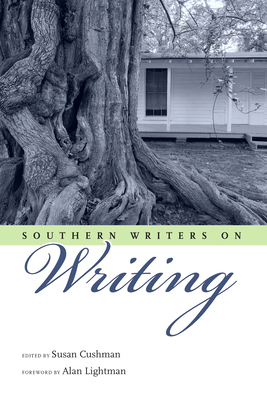 It discusses landscapes, voices in the South, and how writers write. The anthology is divided into six sections, including "Becoming a Writer"; "Becoming a Southern Writer"; "Place, Politics, People"; "Writing about Race"; "The Craft of Writing"; and "A Little Help from My Friends."